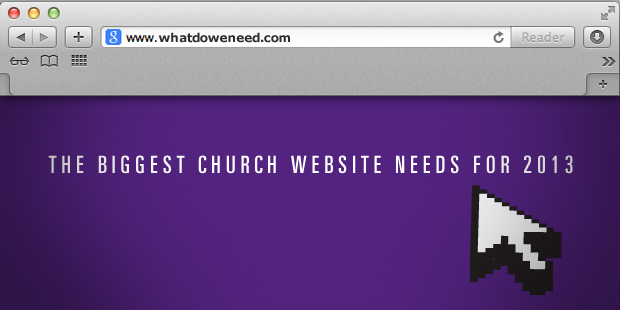 We asked a simple question: What is something you will need on your church website in 2013? Investing in finding out what catches someone who is looking at your site for the first time. Josh S.
Organization of our voluminous materials for every audience! Olga D.
A system in place to help people understand how to mature through the different steps and programs available. How to effectively reach people through the web. Carlos B. Better content management, for site to be relevant representation of church. Shawnte M.
Information architecture to prioritize the pages and information. David E.
Getting information up front and easy to find—and everyone wants their information up front! Heidi H.
Sermon-specific media player. Joel N.
More photos, content, interactivity. Joshua M.
The ability to easily share site pages via Twitter or Facebook. Sam J. Video capability for streaming our services. Mike K.
Video archives of our Sunday messages. Rick C.
More video/graphic content; less text. I guess I’ll know more after we read this white paper 🙂 Ben C.
We’ll be concentrating on getting ministry staff buy-in for help in generating fresh, engaging, content. Gail H.
Building a volunteer database for maintenance. Especially for keeping track of people with some tech and design savvy. John S.
More stories of life change. 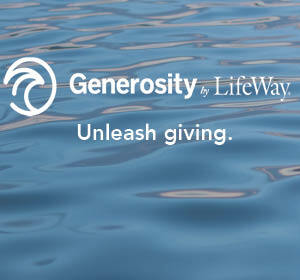 Julia H.
Online giving and better intra-church communication. Sarah E.
Integrating our various forms of communication (we use EMMA for our e-newsletter, CCB for congregation info management, Tumblr for our blog, WordPress for our website, and most of our current information (including photos, etc.) is on Facebook. Steve P.
Moving from ‘home-made’ to a professional website. Joe F.
A way to capture and tell stories better. Krista W.
Researching how to direct people to the site, successfully convey the vision of the ministry to them through the site, and keep them engaged in the content of the site in a simple, clear, and effective way. 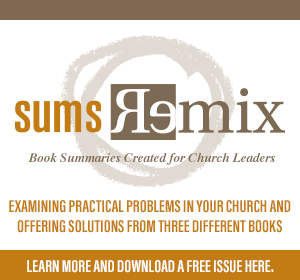 Eric M.
The emerging themes are clear: Content organization and governance, increased multimedia, buy-in from other leaders, and building a professional website are the top priorities for church leaders in 2013. Did you see anything on this list you’d like to implement in your own context? Read more from Justin here.